Award-winning conservation films will be shown at a new bicycle-powered cinema on a beach in Cornwall, thanks to two University of Exeter students. 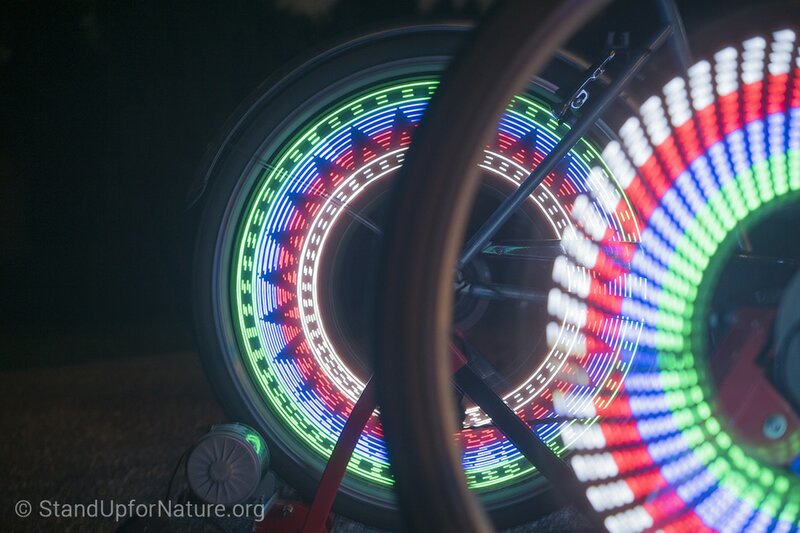 Hannah Pollock and Jamie Unwin, two final year BSc Zoology students at the University’s Penryn Campus, designed and created the pedal-powered cinema as part of their project, Stand Up For Nature. 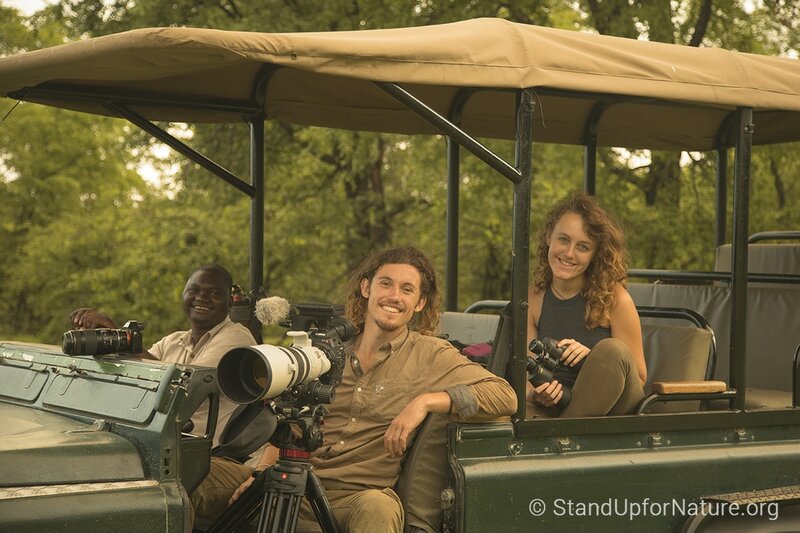 The duo recently toured the entire length of Malawi, reaching more than 14,000 people with conservation films in a bid to raise awareness and celebrate the natural world. Hannah and Jamie power their cinema by cycling throughout the duration of the films to create enough electricity. 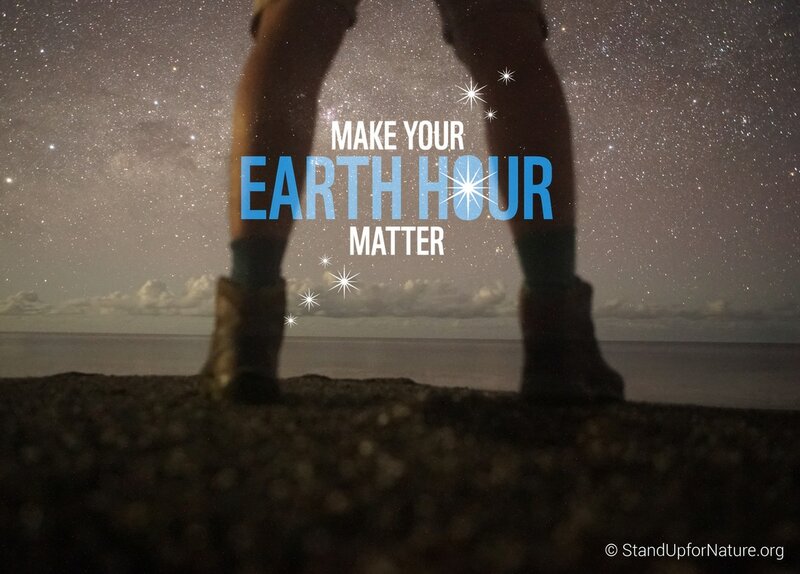 Now they will run a free screening of two documentaries at a unique bicycle-powered screening this Saturday (25 March) at Gylly Beach in Falmouth in recognition of Earth Hour, the world’s largest climate change demonstration, organised by WWF. They hope that showing the films in such special surroundings will highlight the importance of the natural world. Racing Extinction is an action-packed documentary that features inspiring activists on an undercover mission to end mass extinction in the oceans. It will be shown alongside David Attenborough’s quest to reveal the secrets of living lights, Light on Earth. Jamie said: “It will be very special to show these documentaries in the beautiful surroundings of Gylly Beach. I just want people to know that the younger generations really do care about our natural world and we are prepared to show people that we have what it takes to help protect it. Hannah and Jamie will also be screening their Project Malawi promotional video at the event and will be fundraising for Project Kenya, their next planned bicycle-powered venture. The event kicks off at 6:30pm on Saturday 25 March with Attenborough’s Light on Earth screening at 7:15pm and Racing Extinction at 8:15pm. For more information about the event and Hannah and Jamie’s project Stand Up For Nature, visit the website.